Paula specialises in newborn and maternity photography, she is really friendly and approachable and it gives her particular satisfaction working with new parents and their lovely babies. She has trained with some of the top newborn and portrait photographers in the UK and takes the wellbeing of you and your baby very seriously. 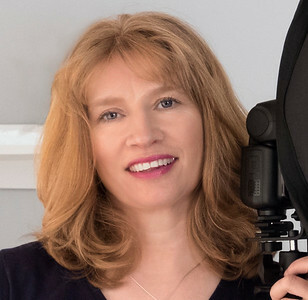 Her love of photography began at a very early age, she saved up her first camera and has gone on to take photographs in many genres through the film era into the digital age. She has combined the joy of photography with other passions in her life such as travel, wildlife, scuba diving and the outdoors. These preoccupations have taken her around the globe on several occasions allowing her to be inspired by a variety of beautiful landscapes and interesting people. Paula is one of the new breed of female professionals entering the world of photography. Exeter photographer Paula Fernley’s capture of Dorset’s Kimmeridge Bay has been Commended in the prestigious Landscape Photographer of the Year competition. With her work being shown to hundreds of thousands of people. It was on display at busy Waterloo Station with other winners in the competition. As an accomplished photographer, she is interested in developing people's individual creativity in parallel with their technical skills. 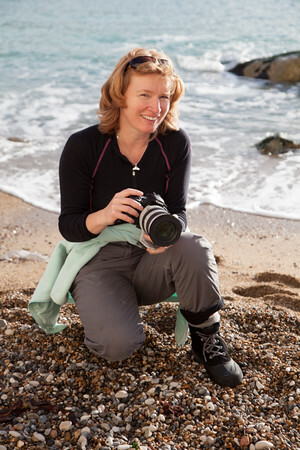 She offers bespoke photographic education on a 1 to 1 or small group basis . Her landscape photographs are available for purchase as prints or greeting cards.